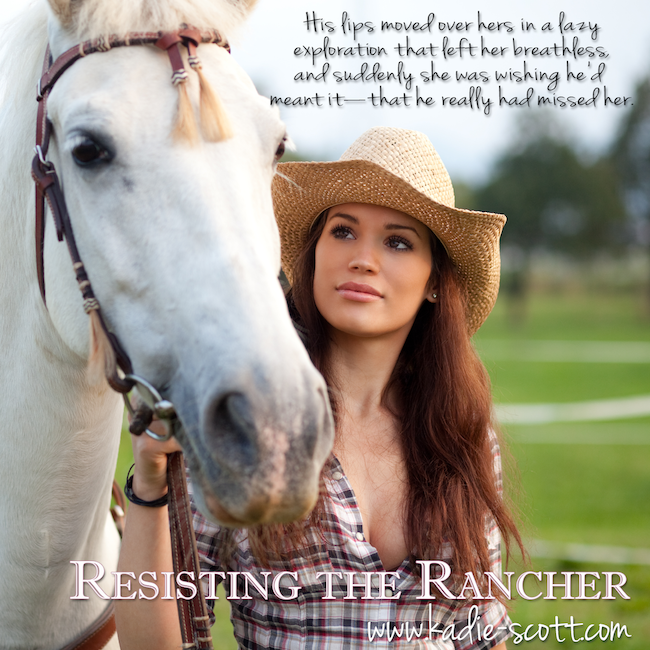 Book Lovers Life: Resisting the Rancher by Kadie Scott Book Blitz and Giveaway! 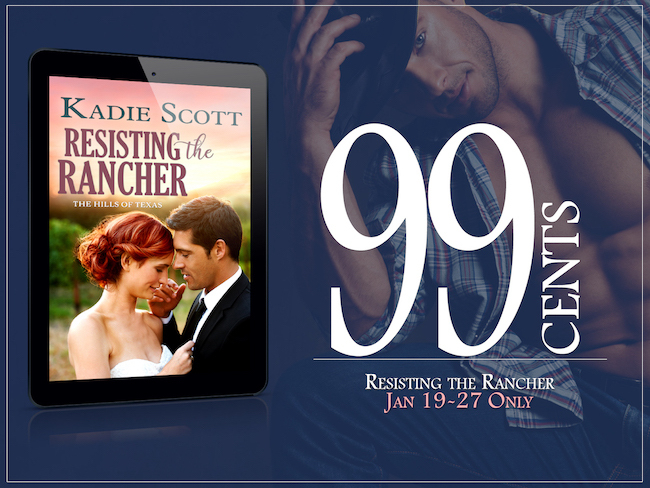 Resisting the Rancher by Kadie Scott Book Blitz and Giveaway! 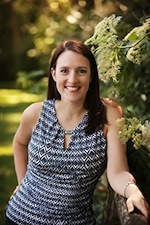 Remote by Lisa Acerbo Book Blitz and Giveaway! 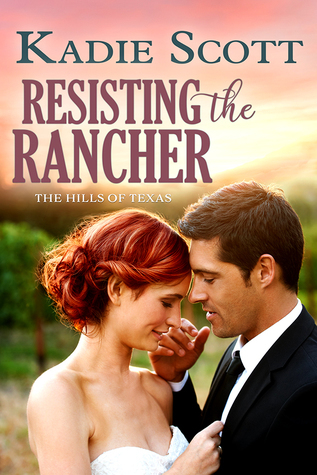 EVO by Diane May Book Blitz and Giveaway! Spine Chillers: The Firefly by Nancy Gray Review! Spine Chillers: Empty Eyes by Nancy Gray Review! Spine Chillers: Krampus by Nancy Gray Review! Carbon by AJ Eversley Audiobook Review!